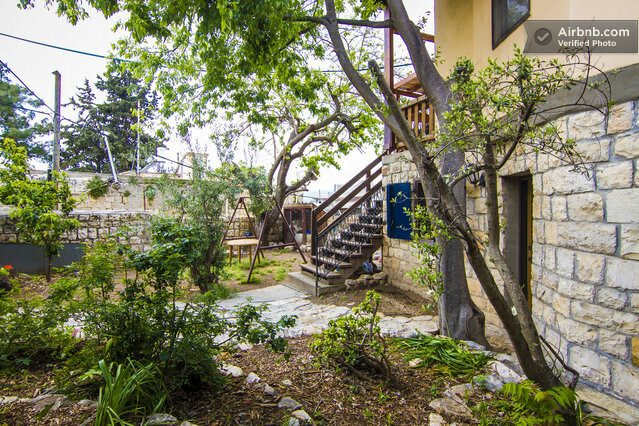 The Eco Guest House is a small clean comfortable and moderately-priced kosher vacation rental in the Safed Israel Old City. 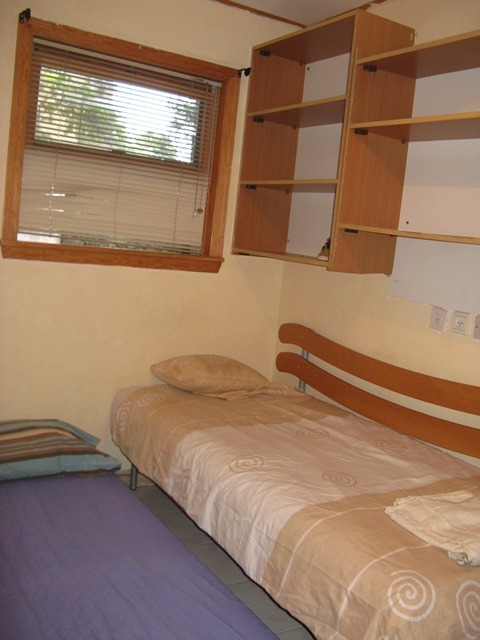 There are 2 bedrooms, one with a large double bed and a second with 2 single beds and a small bathroom. There are no other rooms and no kitchen facilities. There is a lovely yard area with a table and chairs. 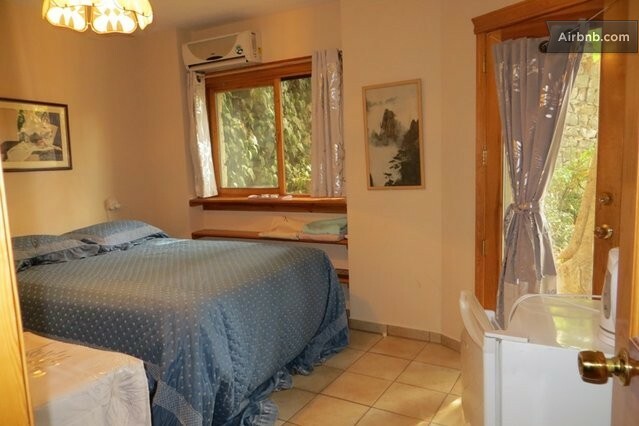 The Holiday home is located within a 5 minute walk of all of Tzfat historical, religious and cultural sites, kosher restaurants and coffee houses, shopping and galleries, etc. 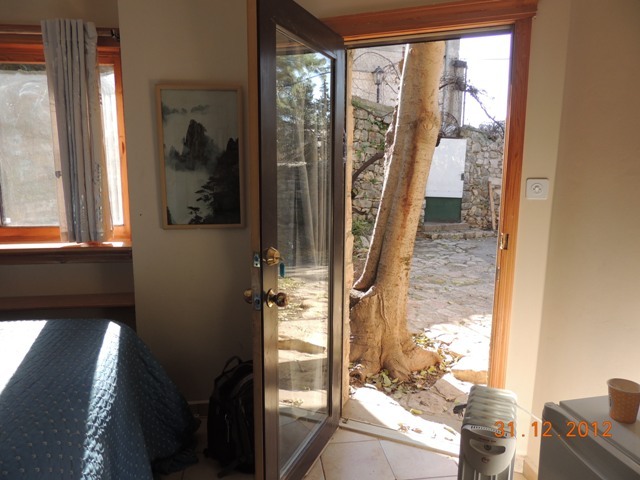 *"My stay in this Safed zimmer was the highlight of my trip to Israel. 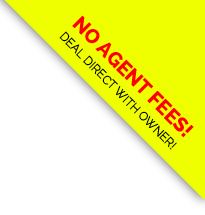 The vacation rental was affordable and convenient and was extremely comfortable." No need to say anymore! 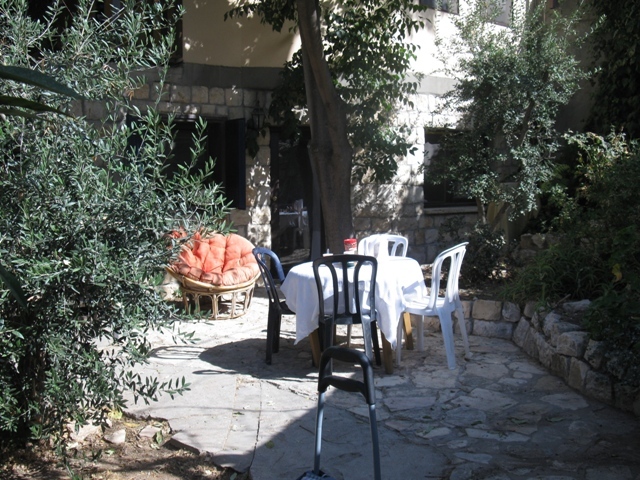 This is the best Safed Israel kosher vacation rental! Please say "I saw your listing #2513 on "RESERVE KOSHER"